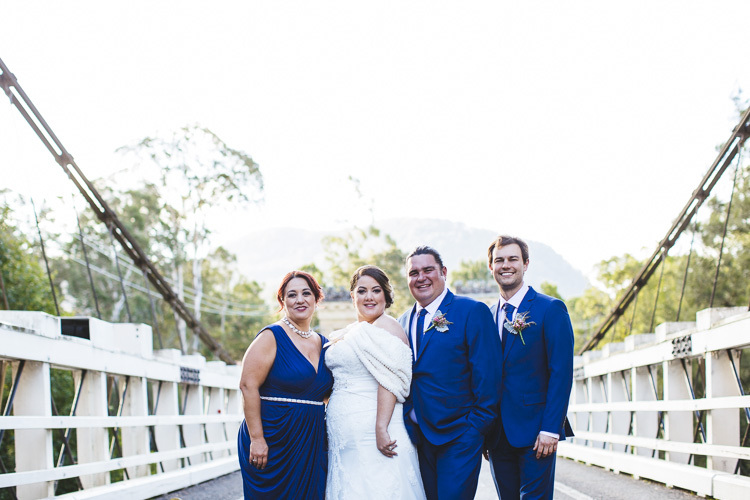 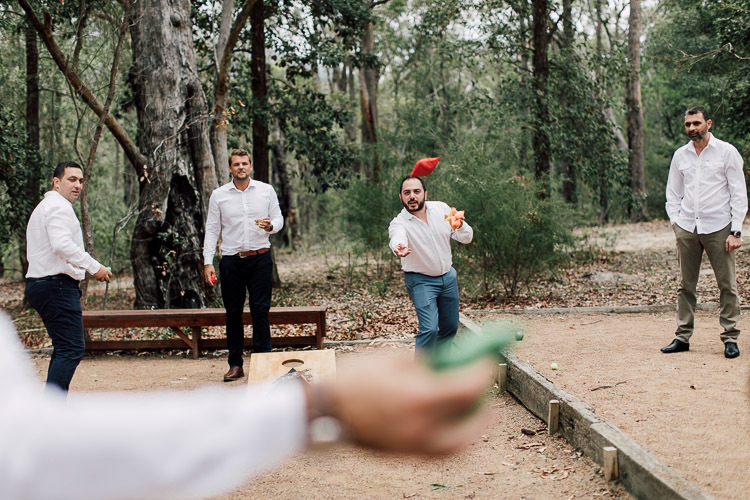 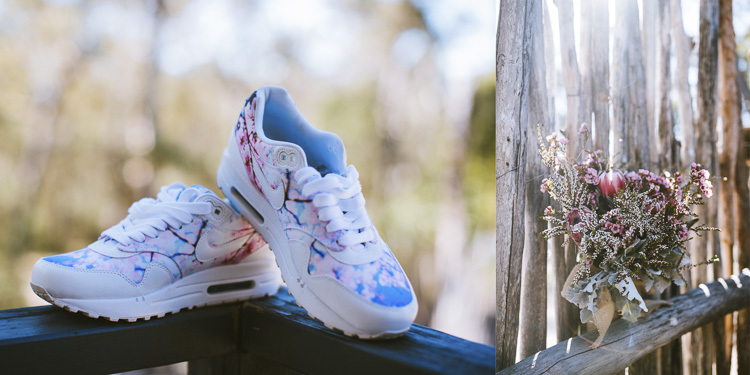 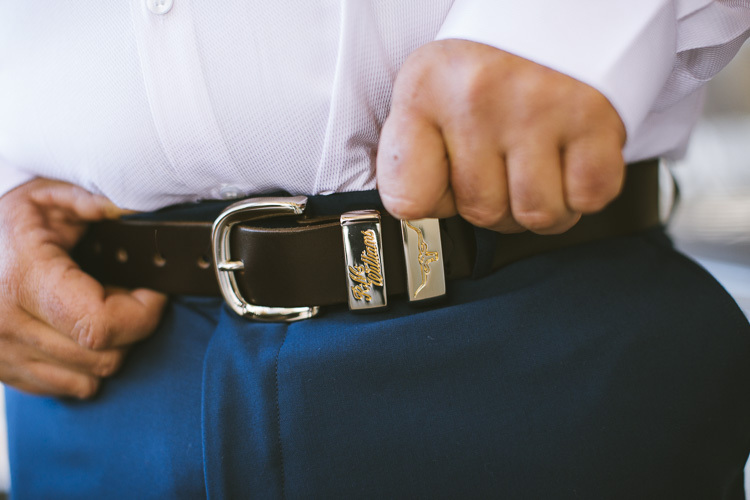 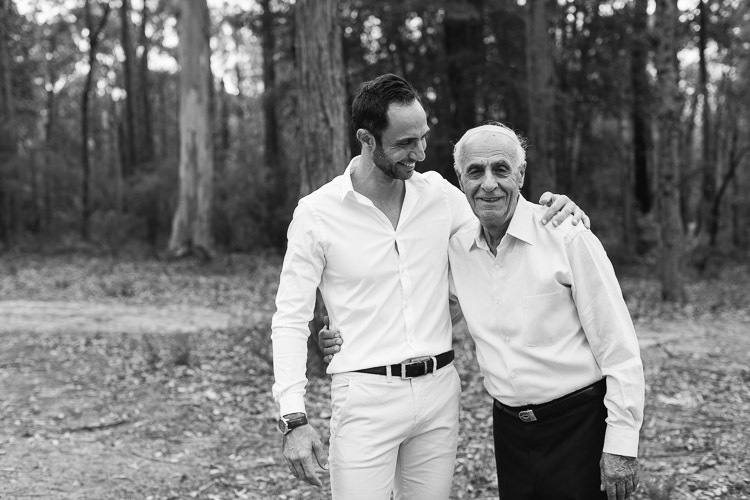 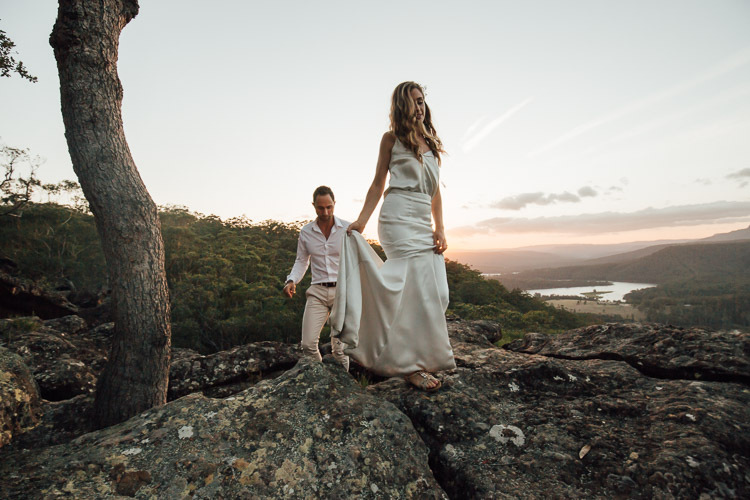 Kangaroo Valley Bush Retreat Wedding. 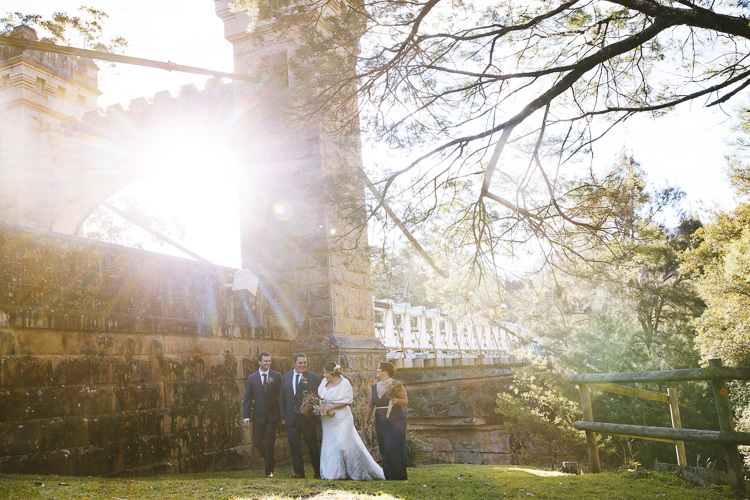 I love the Southern Highlands, the crisp air, the amazing sunsets - Kangaroo Valley is all this on steroids. 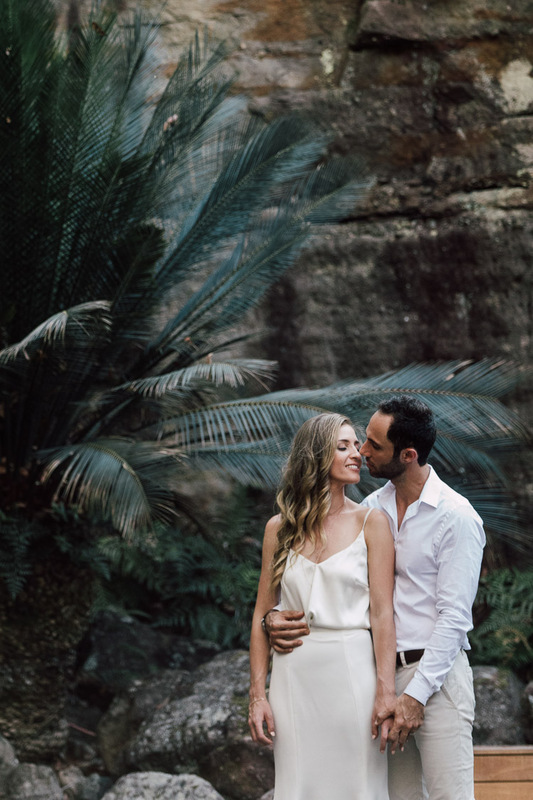 Just 1.5 hours away from Sydney and you feel like you're on another planet :) Enjoy!!! 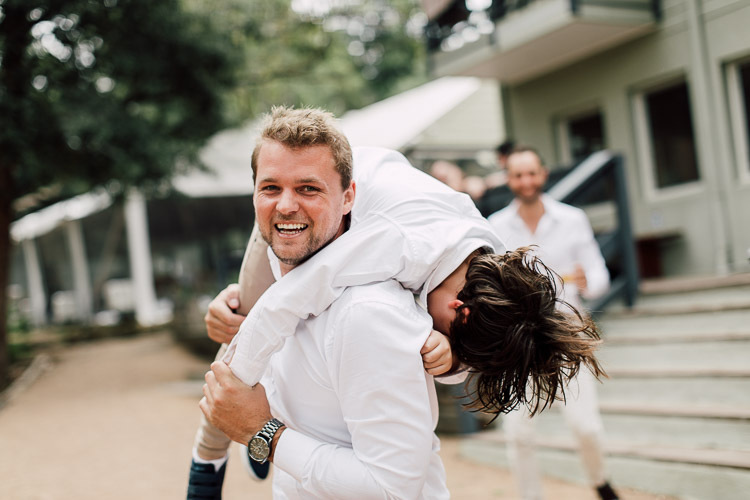 Just an incredible day to be a part of, these two have such a great connection. 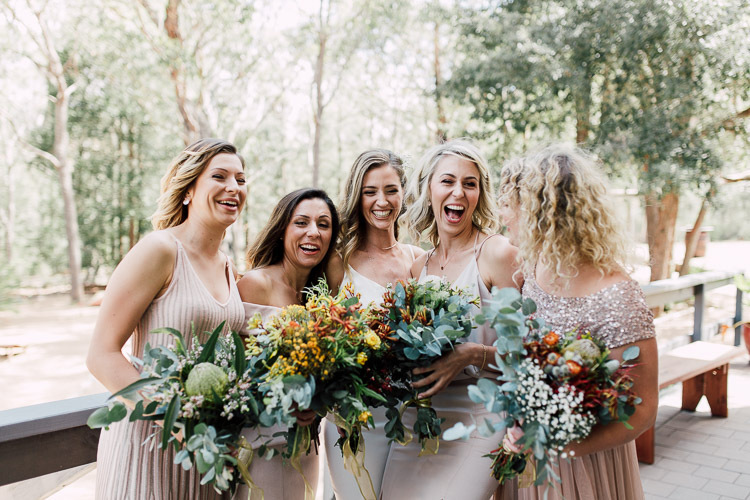 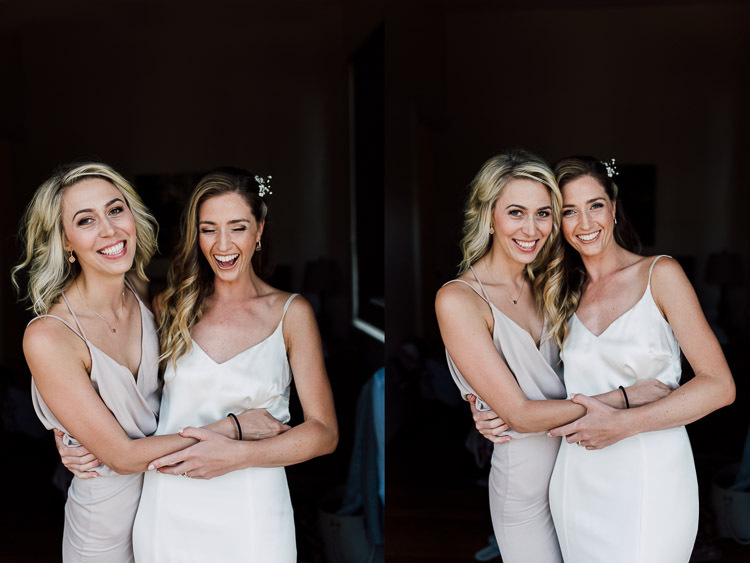 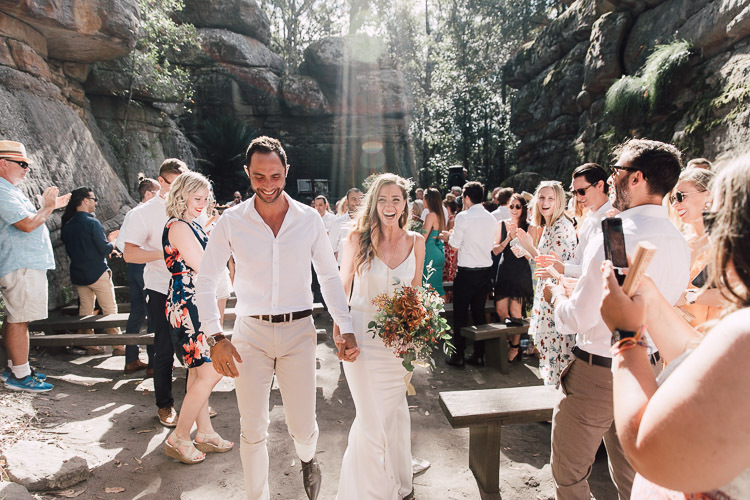 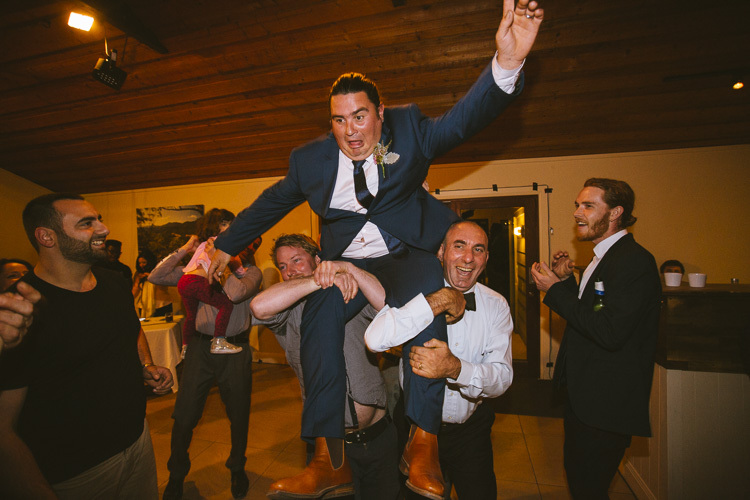 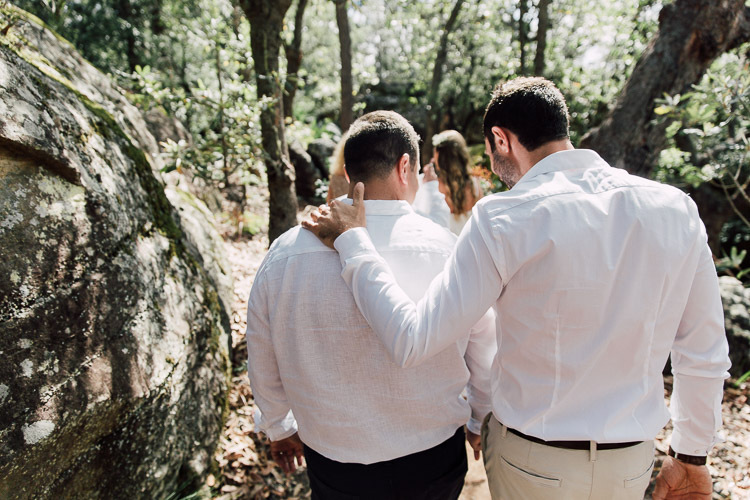 Rosie and Owen were married in the gorgeous natural amphitheatre of the Kangaroo Valley Bush Retreat in front of their closest friends and family. 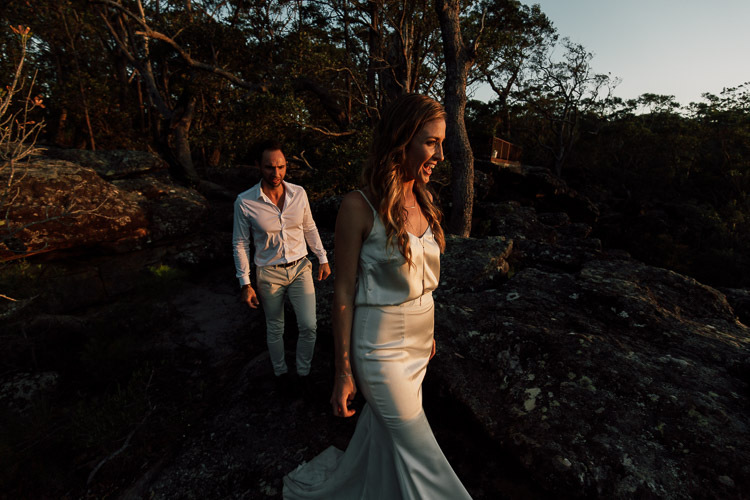 The one thing that they wished for on their wedding day was a perfect sunset and well, they definitely got that! 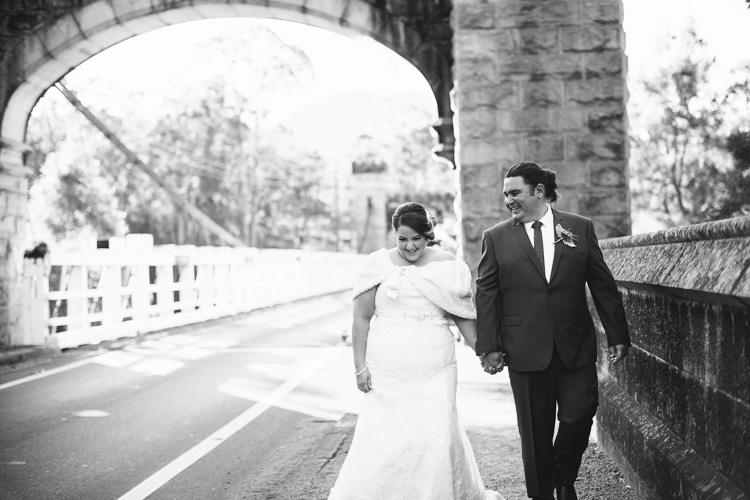 Check out the photos below for a visual insight into their special day.